After two straight defeats and strong criticism, the Argentinian national team will try to straighten its 2018 World Cup campaign when they host Colombia in San Juan, during the 12 round of the South American qualifiers. The game on Tuesday comes during a very complicated game for the “Albicelestes,” and their coach Edgardo Bauza, who depending of this result could be removed from his post if they fail to earn three points. After a home defeat to Paraguay that had already tensed the environment around the team, the 0-3 loss to Brazil in Belo Horizonte touched the pride of the argentine people that requested Bauza to resign and the head of several players that are not performing up-to-par and has them in sixth place and with 16 points in the table. In South America, only the top four teams qualify automatically to the World Cup, while the fifth place has to play an intercontinental playoff against the winner of the Oceania qualifying campaign. Colombia is in a much better situation as they are in third place with 18 points, although in their last game they drew 0-0 at home against Chile. 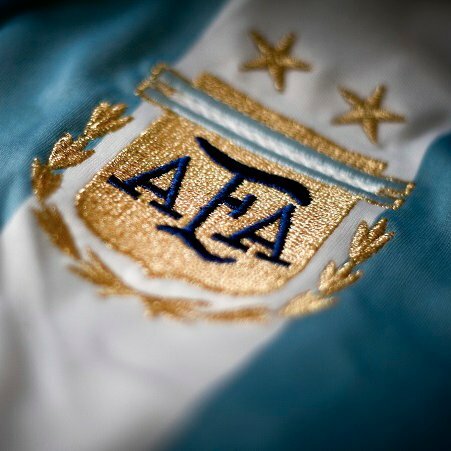 To avoid losing more ground to the Brazil and Uruguay (first and second place respectively) they will try to steal some points on the road against the struggling Argentines. Colombia may benefit from having Argentine Jose Pekerman as coach. Not only because he is very knowledgeable of their playing style but because he knows how to prepare his squad to exploit the weakness of his fellow countrymen. Meanwhile, Chile will host Uruguay to try to stop the good form of the “Charruas.” The Champions of America badly need a triumph to climb from the fifth place they currently hold. Uruguay will try to win to keep up with leaders Brazil who are one point in front of them with 24 points. Brazil will travel to Lima to play Peru, who are highly motivated after defeating Paraguay on the road. The other games of the day include cellar-dwellers Bolivia hosting Paraguay and Ecuador hosting Venezuela.